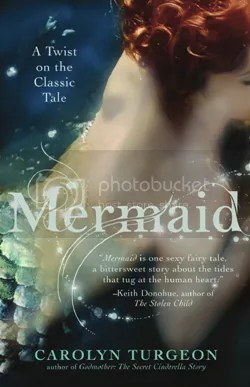 So I know that some people have some stereotypes about mermaids — that they are, for example, not the most bookish of creatures. Which is why I wanted to present the following counter-evidence. #1. 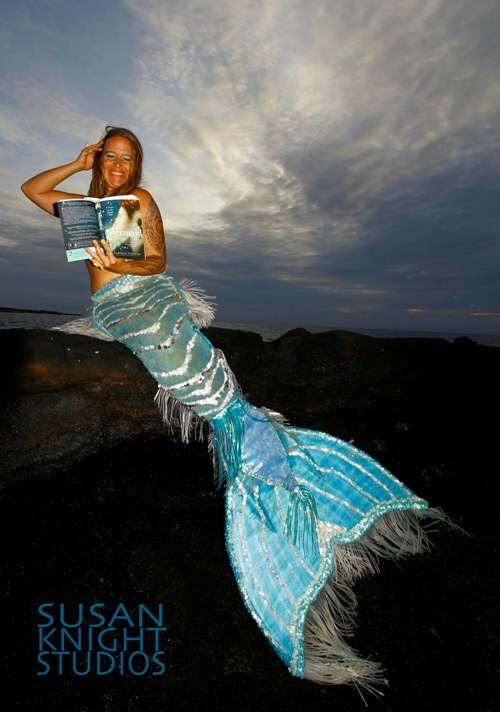 Photographer Susan Knight of Susan Knight Studios captured the following photo of Dana Mermaid reading an extremely amazing book about mermaids. I am not positive, but I am pretty sure that Dana said that it was the best book she’d ever read, and apparently she is quite a ravenous reader. #2. 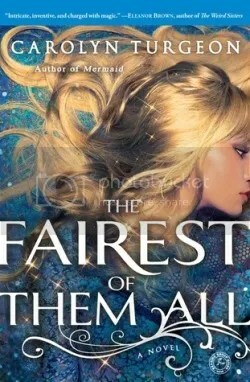 One Ms. Joi Brozek, who is rumored to turn into a mermaid upon contact with water, was also recently caught reading this fine novel, though she was in human form whilst doing so. #3. 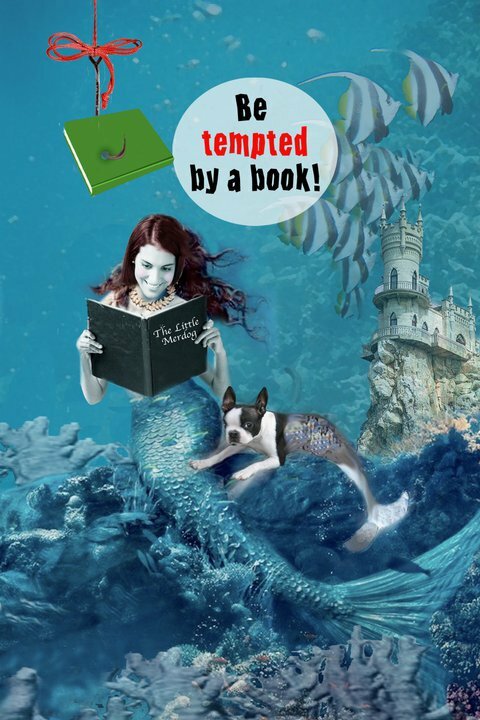 And then Baltimore collage artist Michael Muller fashioned this pro-reading poster starring one book-loving mermaid and one Boston Terrier mer-dog named Mirabelle. You will note that with the exception of said wily dog, all mermaids pictured in this post appear not only to be reading, but to be doing so very happily. I hope that the preceding images have opened some minds today. Here is the condensed version of the interviews I did with the Weeki Wachee Mermaids, June 2010, for the research on the movie script I am writing. You can post it on your site if you want! Had a blast with you at Mermaid Camp!